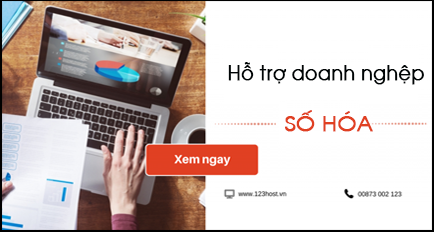 Provide complete and accurate information when registering an account on the customer management system on 123Host (https://client.123host.vn/) as well as the information in the contract between you and 123Host. Responsible for all data stored on your server (if using the colocation service) and data stored on the server of 123Host (if using hosting and other services). Customers secure your email account and login information into customers management system of 123Host. In case disclosing log in information about customers management system of 123Host. Customers must immediately contact 123Host support for instructions. When customer change the information of individuals, organizations such as phone number, place of residence, the name of the company…etc customers must immediately update fully and accurately in the customer management system of 123Host. Do not use registered and allocated account on customer management system of 123Host to theft, vandalism, violation of laws and other acts of violating the terms of service of 123Host. Once registered to a service on the system of 123Host, invoices corresponding to services will be created. Services are activated only after the relevant invoices are paid. If the service is activated and invoices unpaid rank, customer management system of 123Host will automatically locks customer service. Article: Is the regulation between 123Host and customers. Third Party: A unit linked with 123Host (Onepay, Vietcombank, Ngan Luong, Bao Kim) to support the online payment. When making a payment online, you will be asked to provide some personal information and account information. For your personal information: This information is only to serve the needs to confirm of your purchase services. For account information: This information will be apply the highest security measures by 123Host and third parties provided by the famous payment system Visa and MasterCard in order to ensure absolute safety for your account information. 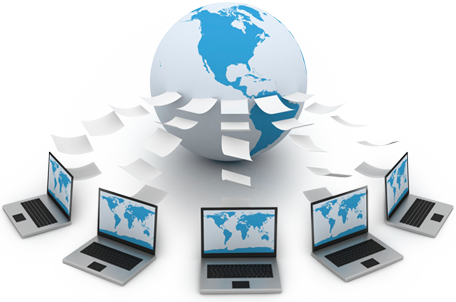 The website contains contact 123Host connected to third-party websites. 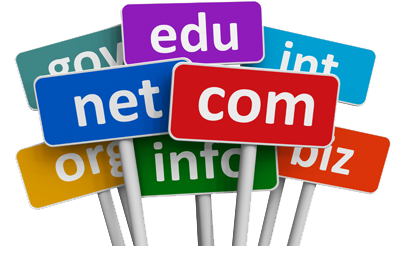 The site links to third party only provide convenience to you and not as an endorsement, acceptance of the content, information, products of third-party Web sites. 123Host will not be responsible for any liability relating to embed information in the web pages of third parties. You will be account to all derived expenses in money transfer and all other cost (if any). Do not refund with services violate the rules of use at https://123HOST.vn/quy-dinh-su-dung-dich-vu.html . Refunds will be transferred to your bank account, electronic wallet or credited to your account. 3.1 Contents of storage and copyright. Storing, distributing or offering information or material violation of law Socialist Republic of Vietnam and international law applicable in Vietnam will be prohibited. Banning the use of services in the store, distribute the content depraved, stigmatized, affecting prestige and honor of others. It is strictly forbidden to store and distribute malicious code (shell, script, ….) For the purpose of attacking other services or affects the system. Website under attack Deny Service (DOS / DDOS) or any other form causes the overload of the system. Website infected with malicious code or any risk of any damage or may affect the services provided by 123Host. Any action that causes damage or adversely affect the reputation of 123Host. 123Host do not accept SPAM and distribution of promotional emails during the use of service. Customers are responsible for controlling sending out email on your account. All consequences of the spread SPAM and email advertising, customer will be responsible for it. The discovery of SPAM on the customer’s account may result in account suspension or permanent course depending on the degree of violation. 123Host may directly inspect and modify interventions customer data processing to deal with the consequences of the violations carried out by the customer. 123Host will provide contact information and access to data of customer if requested in writing by the authority having jurisdiction. Hosting services, 123Host’s system will save 7 backup in the last 7 days. 123Host will not ensure the accuracy and integrity of data backups. The other services than Hosting, 123Host has no responsibility to backup data. When customers need to recover data of hosting within 7 days, 123Host will perform free recovery and is not guarantee the website will restore to normal and data integrity as the previous backup point. Customers should back up your data before requesting data recovery 123Host. 123Host have the right to suspend your service if you violate any of the terms of service. Services will be locked if overdue 7 days or more. 123Host may recover IP if the customer uses the service using is locked for more than 7 days. The hosting packs will be canceled after the service was locked over 59 days. Use for the hosting for the purpose of loading file to download, causing bandwidth server to stuck. Customers are responsible for compensation in case of violation of the regulationgs that 123Host raised. In case 123Host sued by customers violate the regulations use the service, customers must pay all fees include cost of damages, court costs. If 123Host can not guarantee the quality of commitment, 123Host will compensate the customer in the form of increased time to use the service or repay the cost of the service that the customer has paid. The extent and value of compensation due 123Host decision and does not include any costs that the customer losses due to the damage cause by does not guarantee the quality of commitments made. We hold the right to change the rules to use the service at any time. These changes will be informed to customers, effective immediately.